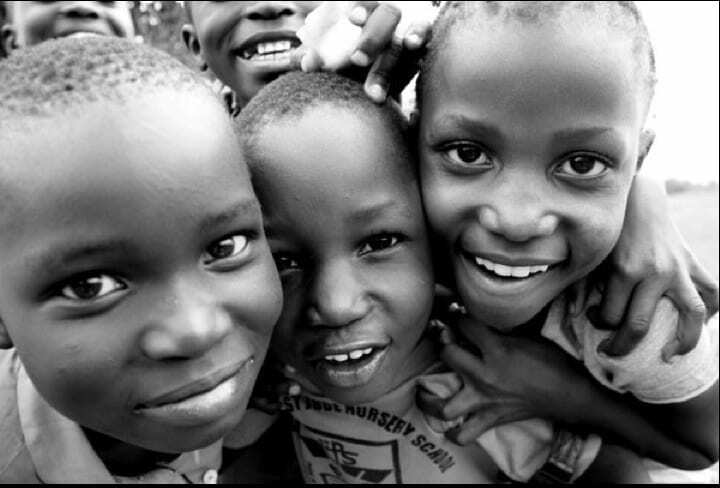 In keeping with our triple-bottom line philosophy, we take social and humanitarian responsibilities seriously. We are thrilled to partner with two fantastic nonprofit organizations, Feed My Starving Children and Venture. With their help, portions of every Volunteer Card purchased go toward providing hot meals to refugees in Southeast Asia. To date, we have had a hand in sending over 20 million meals to refugees! We are passionate about giving back just like you are. 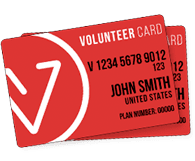 Volunteer Card helps you do more good.